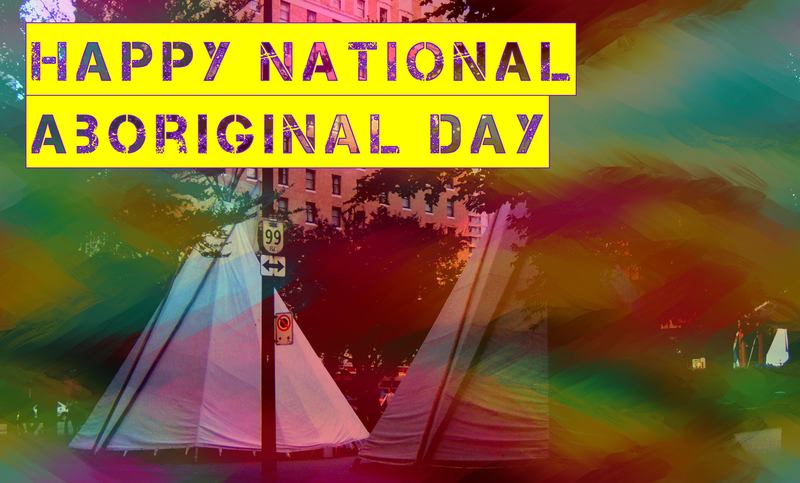 This entry was posted in Blog and tagged Aboriginal, Celebrations, Indigenous, Inuit, Metis, NAD, National Aboriginal Day, Native Law Centre, Ottawa, Saskatoon, TRC, Truth and Reconciliation Commission, Vancouver, walk for reconciliation by Christina Gray. Bookmark the permalink. Thank you for writing the article. I appreciate your focus on residential schools.